Previously recorded Live class demonstrating a very real salon scenario. Clients wants all over fantasy color, but you don't have 8 hours to dedicate to it! 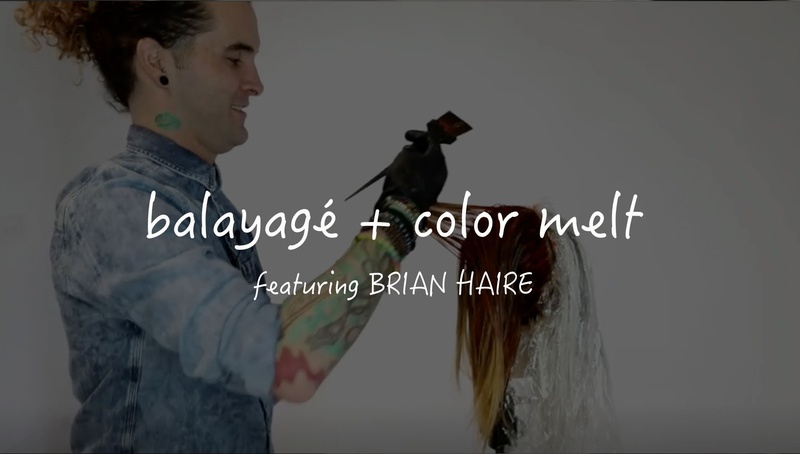 We'll go over a technique to keep your clients happy and fashionable using Balayagé and color melting. hey there, I am trying to play this video and its not working. Is there something I am doing wrong? thanks!